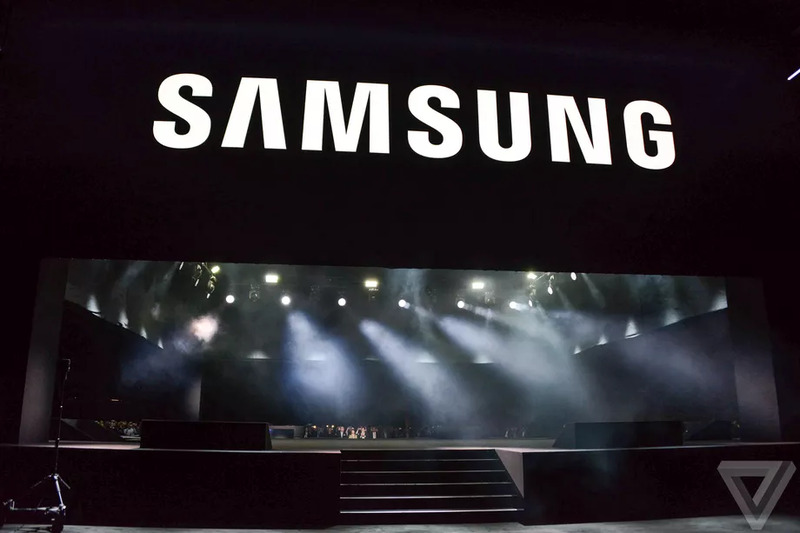 Months ago, DJ Koh, president of Samsung’s mobile division, confirmed that his company was working on a smart speaker. Today, Bloomberg’s Mark Gurman reports that the speaker is targeted for release within the first half of 2018 and is expected to cost around $200. Bloomberg reports that the device will run Bixby, which Koh hadn’t previously confirmed, and that it’ll be focused on audio quality and managing connected home appliances. Essentially, it’s designed to be the hub for Samsung’s SmartThings ecosystem. All Samsung devices, including Galaxy phones, will work with the speaker. It’ll reportedly be released in multiple markets, possibly including the US. Bloomberg reports that the device still needs work on improving voice-based web searches. Samsung has said it wants to put Bixby in everything it makes, including smart refrigerators, TVs, and wearables. Most of Samsung’s competitors have released their own smart speaker alternatives, including Apple with the impending, delayed HomePod, Google with its Google Home lineup, Amazon with its Alexa products, and Microsoft with the new Harman Kardon Invoke. Samsung is relatively late to the game at this point, although it might do well in international markets that haven’t received Alexa products yet.